If you are searching for reliance jio helpline number, reliance jio contact number, jio care number or reliance jio customer care number so you are just right place to find best posts of jio. 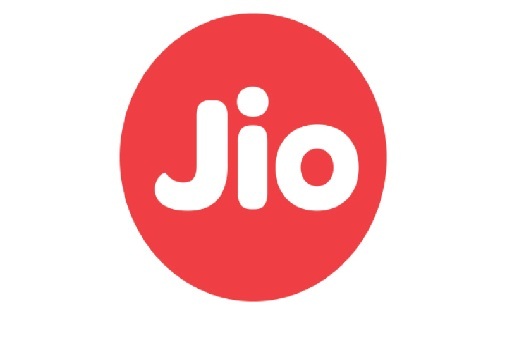 To complaint of Reliance JIO 4G sim not activated, You can call on 1860-89-33333 (NOT-Toll Free) or if you are an existing JIO customer, call on 198 or 199 for general information or you can contact on 1800-88-99999 from any other number. To Complaint of Dealer Selling Reliance JIO 4G sim in Black, very first of all you have to report this to the local police station because black marketing is a punishable offence under Indian Penal Code (IPC) and also lodge the complaint with Reliance JIO administration by calling on 198 or 199 and 1800-88-99999. Also Other complaints like JIO tower complaint, JIO calling not working, JIO sim not activated, JIO sim in black, JIO code redeem etc. can be informed to JIO care. How to Create Autorun.inf for Your Pendrive – Auto play Your Tools Trick 2016. Glad to help you! Thanks for visit! Sir my Jio NO is-8667448142,i have recharged today 23.05.18 for Rs399/-,My transaction ID is BR00016JPT3N.In my mobile why out going & incoming calls banned after my recharged.I am facing problem.Please do needful asap.Thanks.